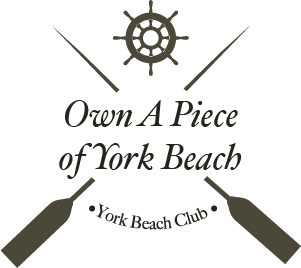 If you are looking to own at the York Beach Residence Club, we have limited condominiums currently available for ownership. 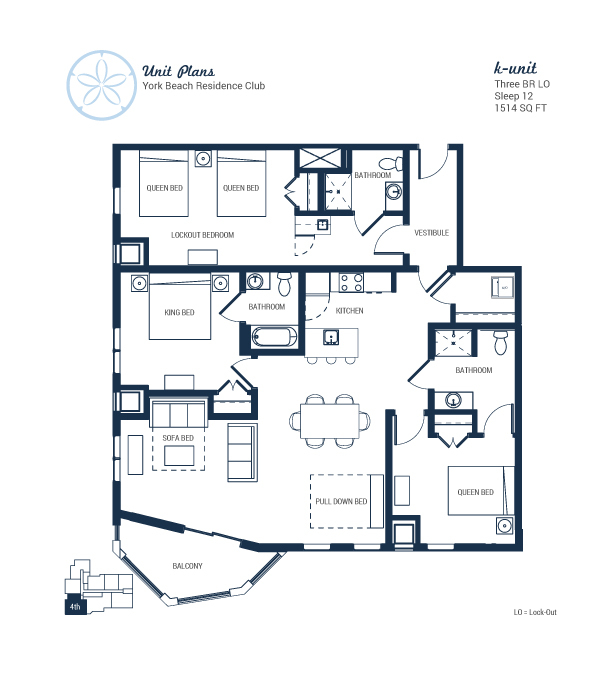 The York Beach Residence Club is perfectly located at Short Sands, York Beach, Maine. 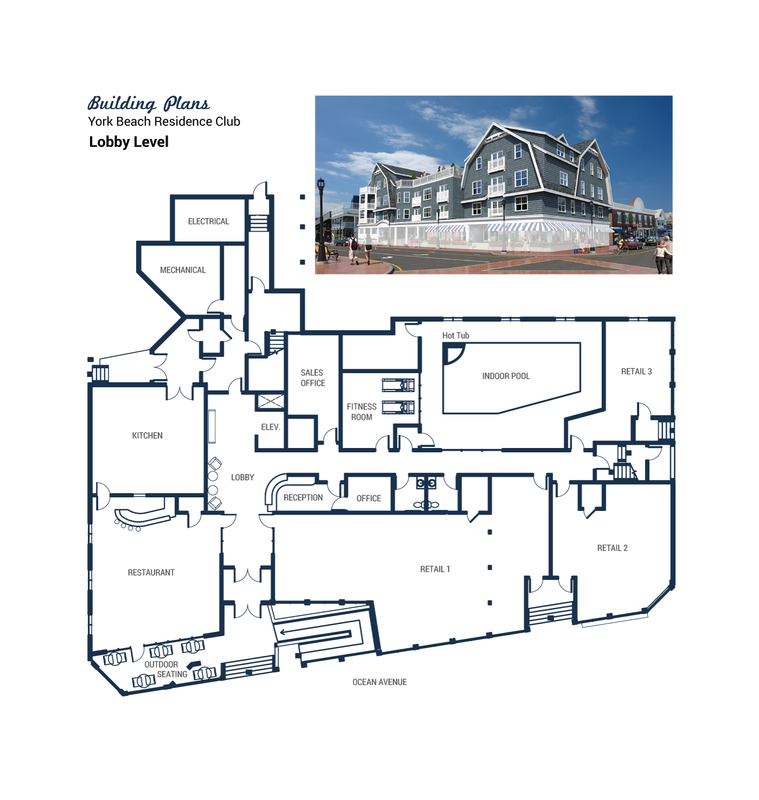 Enjoy quick, easy access to the beach, great views of the ocean and a quick walk to the surrounding shops, restaurants and entertainment. All of our units are individually designed to take full advantage of the space and provide guests and owners creative options. 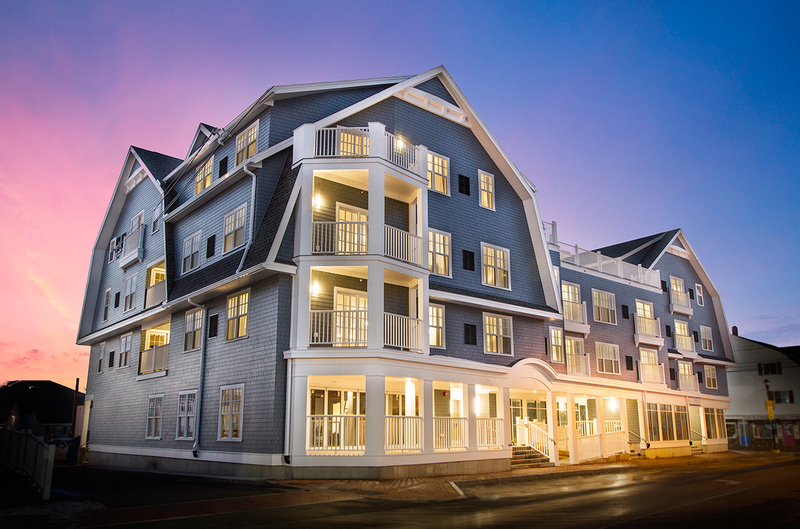 Discover the homey comforts and the beauty of York Beach Residence Club, Maine’s luxurious premium condominiums inside the rooms. The resort provides amenities built to enhance the experience of all our guests and owners. Ownership has its perks. Experience the amenities and services of a luxury resort with all the comforts of home. Admire our professionally decorated studios, one and two bedroom condominiums. Enjoy the benefits of owning a home at the beach without the work or maintenance that is commonly associated with second-home ownership.